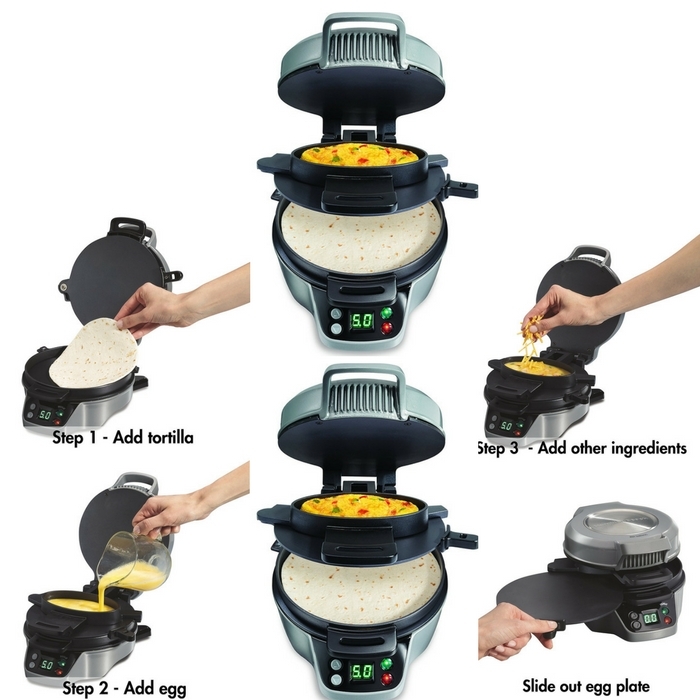 Hamilton Beach Breakfast Burrito Maker Just $15.49! Down From $40! You are here: Home / Great Deals / Amazon Deals / Hamilton Beach Breakfast Burrito Maker Just $15.49! Down From $40! This is something you shouldn’t miss! Head over to Amazon and get this deal! Score Hamilton Beach Breakfast Burrito Maker for just $15.49 down from $40! Awesome, isn’t it? Order now!